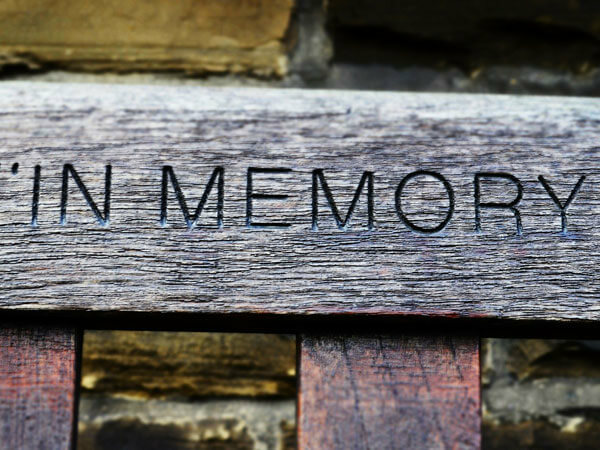 A Memorial Service is a service held without the body present (though the cremated remains may be present in an urn). Disposition of the body may take place either before or after the service. A Memorial Service may be held instead of a funeral, or in addition to it. For example, you may have a traditional funeral service in the town where a person lived at the time of his or her death, and a Memorial Service at a later time in a community where he or she resided for a period of time during his or her life. This service includes minimum services of the funeral director and staff, transfer of deceased from the place of death back to Ponderosa Valley Funeral Services, refrigeration*, cremation, equipment and staff services for the Memorial Service. Please note that the above service includes preparation and filing of a death certificate and obtaining a permit for final disposition from the State Health Department. **Purchase of items such as urns, flowers, memorial books, service folders and other merchandise would be additional. Also, charges incurred by the funeral home on the family’s behalf for cemetery fees, certified copies of death certificates, clergy and musician honorariums, etc. would be additional.